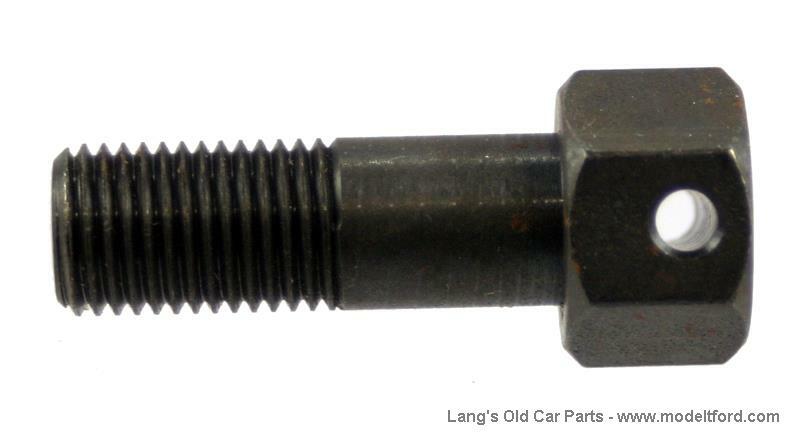 Wrist pin bolt. (Connecting rod clamp screw). Holds rod to wrist pin in piston. Has a thick head with a hole. requires 1 per rod. NOTE: These bolts must use safety wire to prevent bolt from backing off. Part# WIIRESS.